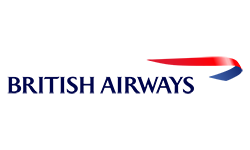 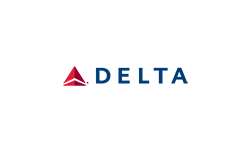 This domestic airline was founded in 2003 and serves as Haiti’s national flag carrier. 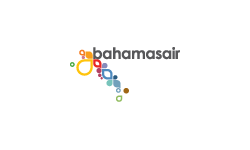 It offers flights between six destinations within Haiti along with flights to the TCI, Dominican Republic and the Bahamas. 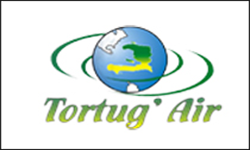 For more information visit www.tortugair.com. JetBlue offers flights to more than 80 destinations with free inflight entertainment, free brand-name snacks and drinks, lots of legroom and award-winning service. 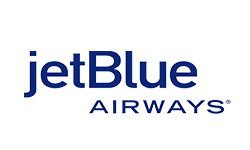 There are regular JetBlue flights from New York, Fort Lauderdale, Florida and Boston. 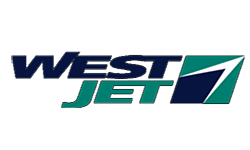 For more information visit www.jetblue.com.